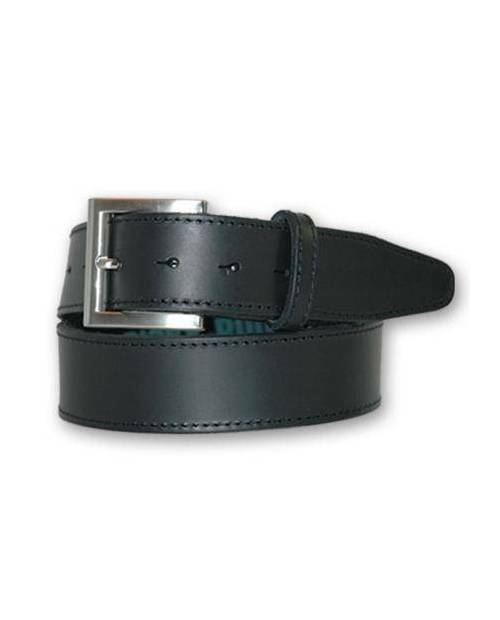 Belt black man in leather. 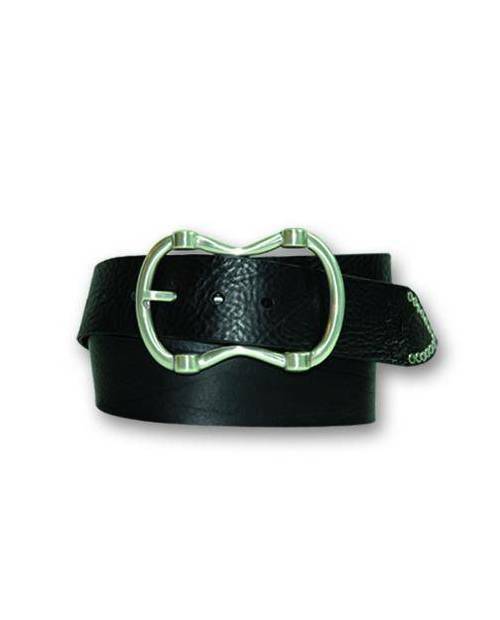 Metal buckle gray color. 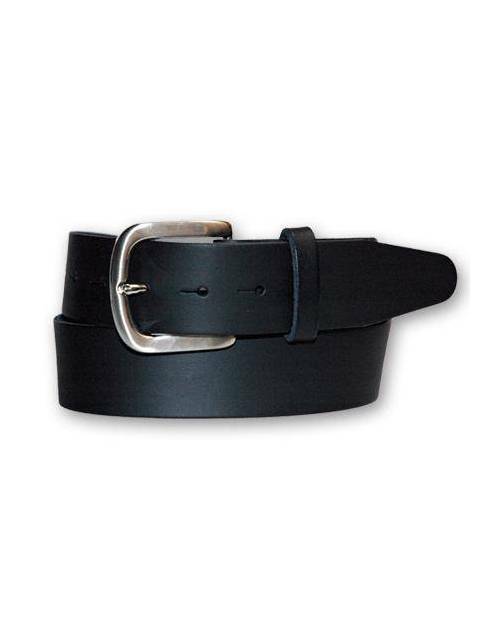 A black belt stylish man crown a look! No more wait! 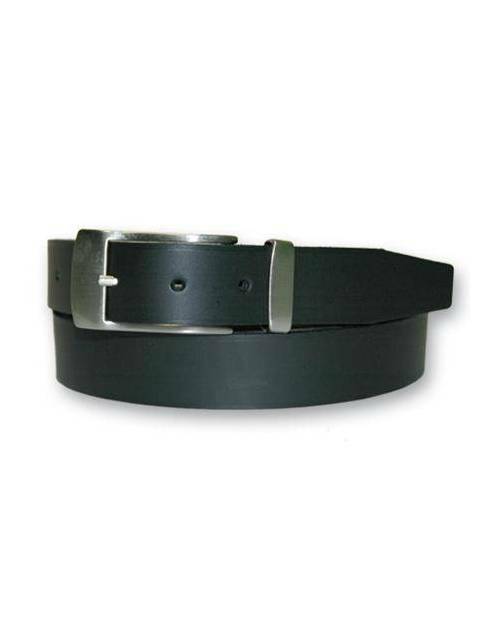 Stylish leather belt black color. 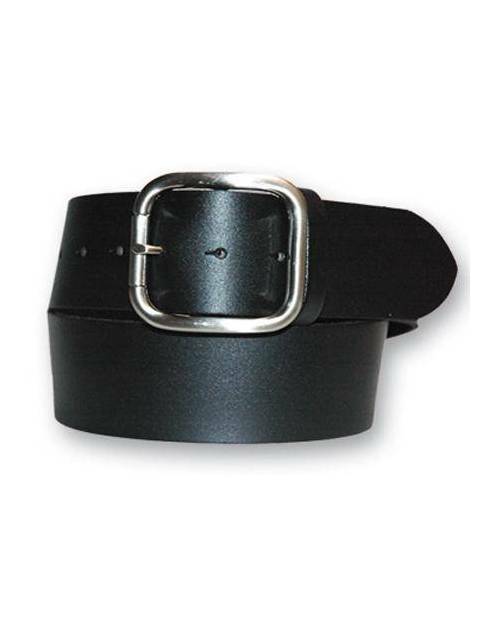 A belt stylish design that will complement your outfit! No more wait! 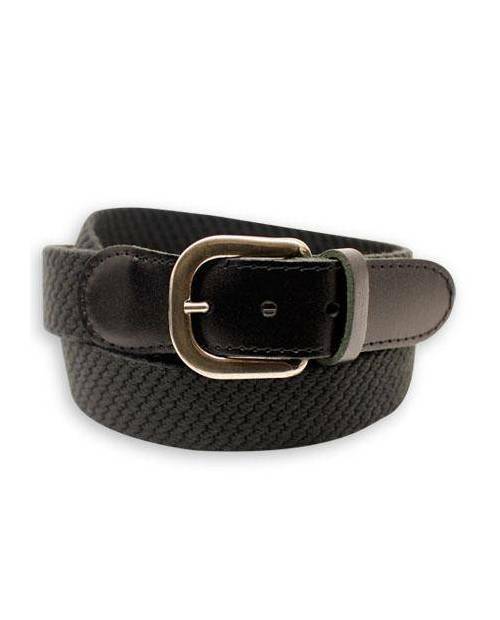 Elastic waist black man coloring leather. 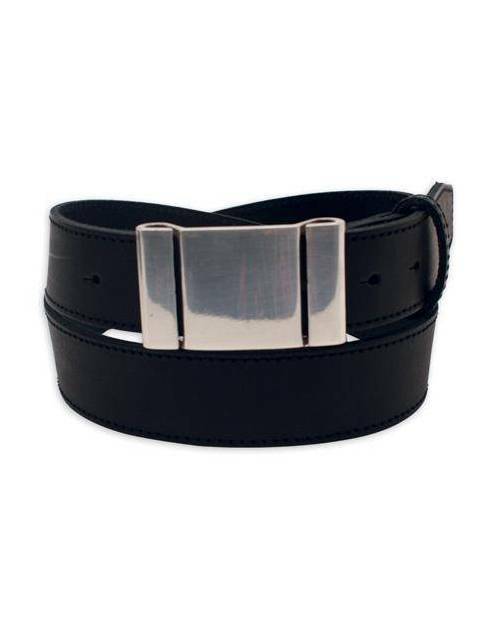 Metallic buckle. An elastic belt fashion man ending a habit! Do not hesitate! 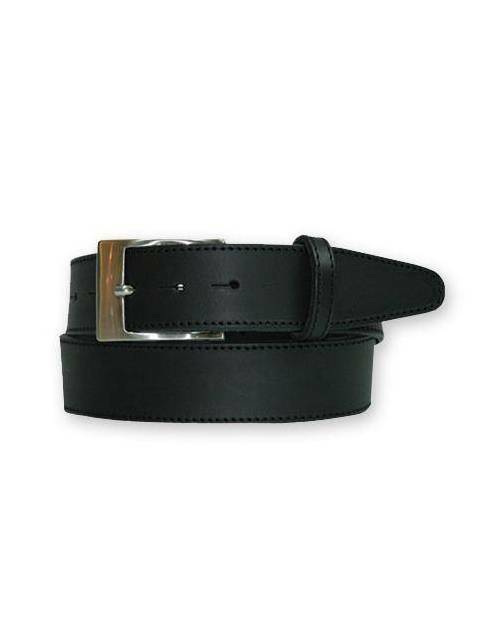 Trendy belt man with a large rectangular loop. A trend belt class completing a habit! Finished hesitate! Belt cheap man with silver curves. Original loop "eight." 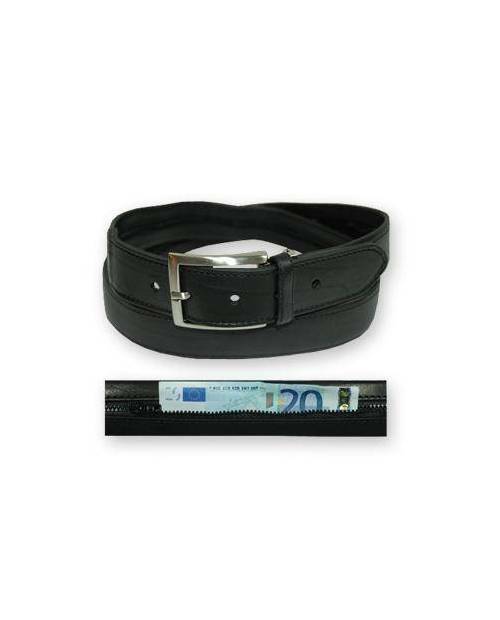 A man belt cheap trend completing an outfit! Do not hesitate more! Belt silvery metal. Closing rectangular. 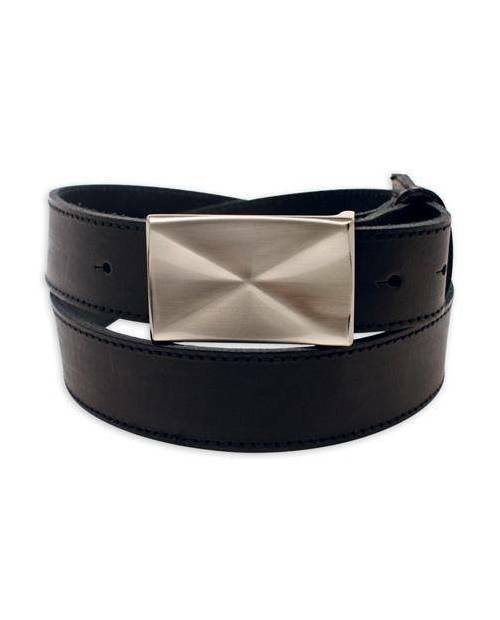 A trend metal belt crowning your outfit! Finished waiting!